Looking for some fun things to do in Hutchinson before or after going out to eat? Whether you’re searching for something for the whole family, for a night out with friends, or even for a date night, there’s a lot to enjoy around town. 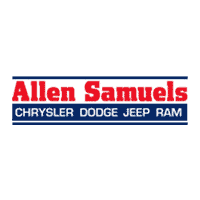 Take a look at some of our favorite things to do from the team at Allen Samuels Chrysler Dodge Jeep Ram. Going to the movies is always fun, right? There are a few different theaters in town where you can enjoy a film. B and B Theater (Hutchinson, KS), is a large, multi-screen theater that features the latest releases, 3D films, and has an arcade if you’re feeling competitive. Whether planning a date night or going out with the whole family, the movie theaters in Hutchinson have you covered. Now for a different kind of theater. The Fox Theater is an Art Deco theater built in 1930 and placed on the National Register of Historic Places in 1989. Here, you can enjoy the Fox Film Series or bring the whole family to enjoy the Fox Kids Film Series. The Fox also features live performances throughout the year with a variety of musical acts. The Cosmosphere opened in 1980, and the then 35,000-square-foot space included the planetarium, classrooms, three levels of exhibit galleries, and one of the first IMAX Dome Theaters. Today you can enjoy all of this, plus interactive science educational opportunities. The whole family will enjoy seeing the Hall of Space Museum, Justice Planetarium, and Dr. Robert Goddard’s lab where you can learn about the history of rockets. 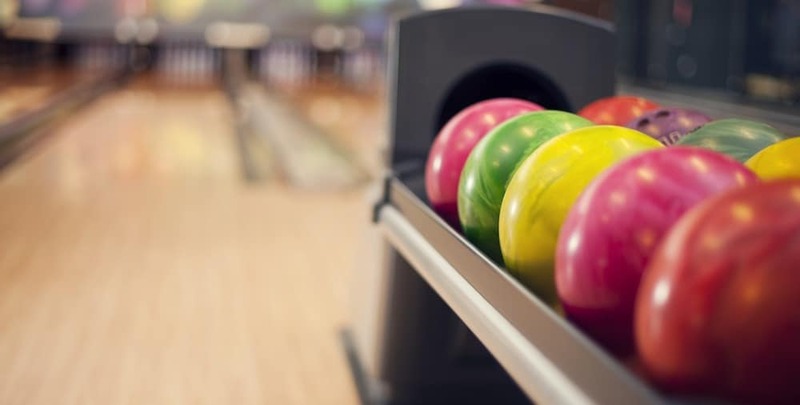 The Alley is a family entertainment center in Hutchinson that’s great for your whole crew, a date, or fun with friends. There’s a variety of things to do here from bowling and arcade games to bumper cars, laser tag, and more. Be sure to check out their daily specials!